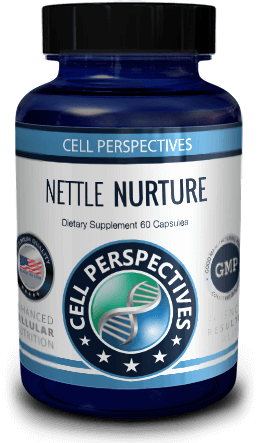 Have you heard of nettle? Many people get confused by the different types of nettle. Little do they know that some nettle plants have been used for centuries as a safe and effective health tonic! It’s truly an under-appreciated herbal remedy. 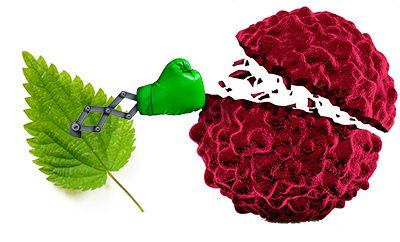 Find out what nettle can do for your health. Unlike herbal teas that must be heated and steeped, our supplement blend is the quickest and most efficient way to get all the benefits of BOTH nettle leaves and nettle root without waiting. It’s perfect for BUSY men and women just like you! Get Nettle Nurture today and you’ll soon be breathing easier, and feeling less pain and inflammation. 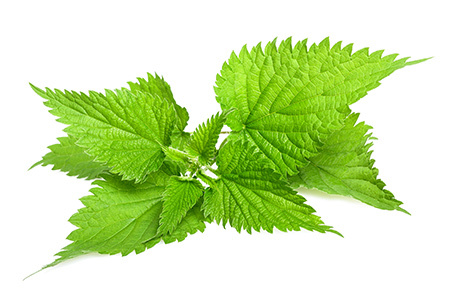 Nettle Nurture helps provide nutritional support to seasonal allergy suffers. This blend of Nettle Leaf and Nettle Root is used by many to aid and nurture the respiratory system and inflammatory responses that occur from allergies. 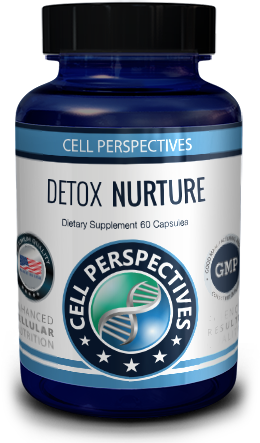 These herbal components combined with our proprietary Cell Perspectives blend of enzymes to help with assimilation, and trace minerals, bring healthy nourishment to the cells energy and response to the outside world’s environmental attacks on our body.